STRONG DAY OUT FOR 360 DUO - RICHARDS STARS AS 360 TAKES THREE PODIUMS! 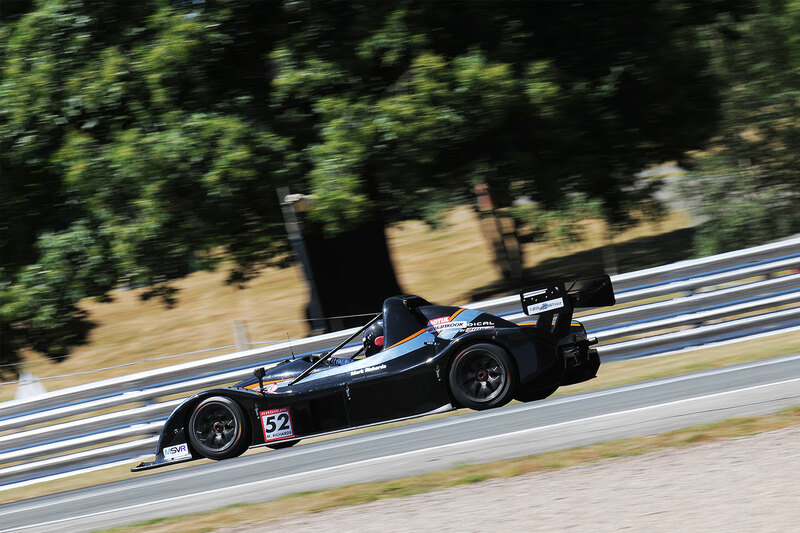 Mark Richards hasn’t always had the best of luck, but last Saturday at Oulton Park it all came good for the 360 racer, with a second and a third placed finish in the Radical Challenge, with team mate Jerome De Sadeleer also taking a third place. After morning qualifying it was a lock out on the second row for the Silverstone based 360 duo, with De Sadeleer only 0.088 secs quicker than Richards. De Sadeleer managed to hang on to second placed Steve Burgess for a few laps at the start, with Richards following in a strong fourth. They both consolidated their places as the field began to spread out but Richards decided to make his compulsory stop early, with De Sadeleer following a lap later. 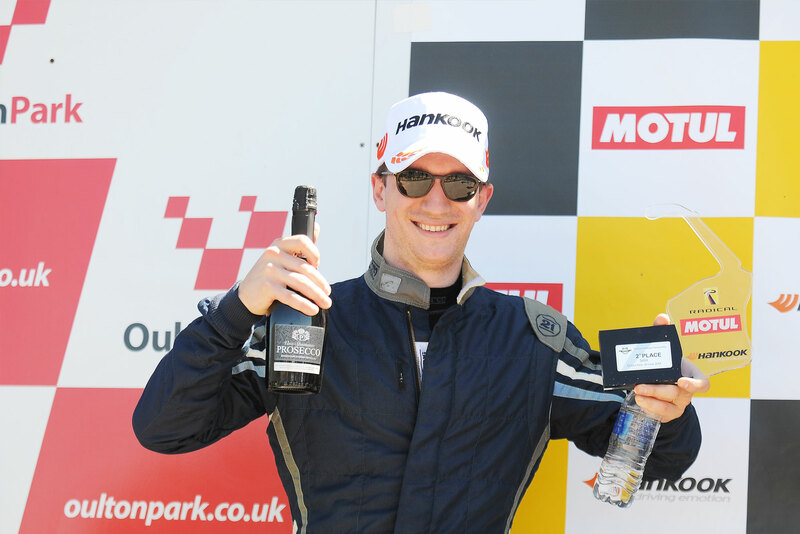 Although Richards lost touch with the lead duo, he held off the threat from the closing Kristian Jeffrey, to take his second podium of the day, a third place in a red flagged shortened race. For De Sadeleer, he fought his way passed Brian Caudwell to hold fifth from lap four, but was just under a second from catching Jeffrey at the end. 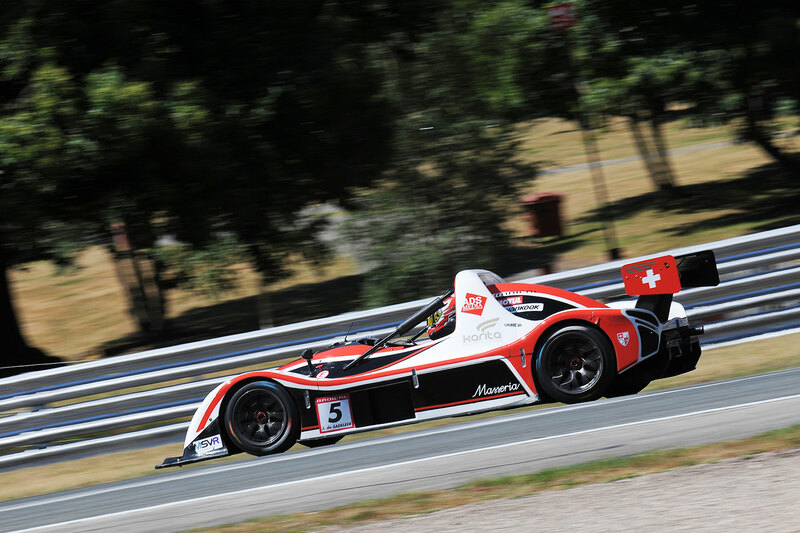 Back to the Enduro format for the final race and it was De Sadeleer’s chance to shine. He chased Burgess from the start in his quest for second, and when his rival pitted, he stayed out for a further lap. Despite another success penalty, he was into third when the pit stop window closed, after chasing Jeffrey again. “I had got passed Mark at the start and tried to hold onto the lead pair, but pushed really hard after the stops and was really pleased with my progress. The day just got better as we went on,” said De Sadeleer after he claimed third. Richards had dropped to sixth on the second lap and lost two more places before his stop. He re-joined in tenth and made some progress to move into eighth on the penultimate lap.